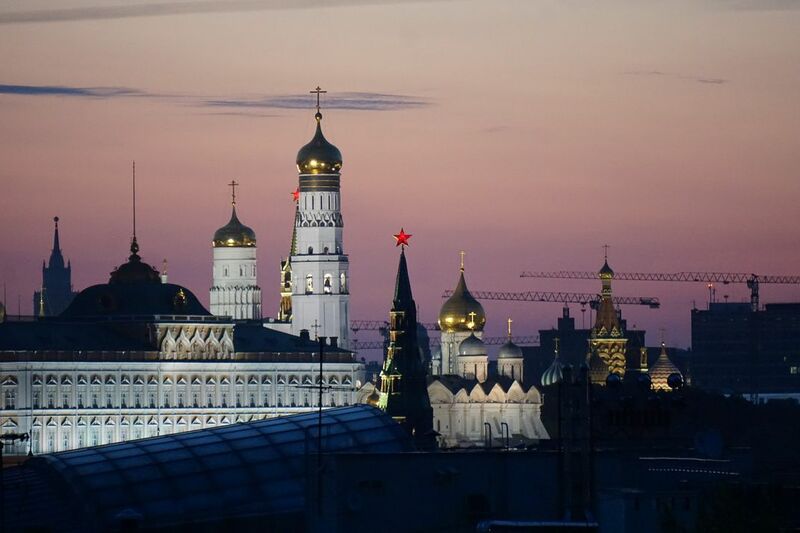 A view of Kremlin onion domes at sunrise. 3:30am view of onion domes across the Kremlin skyline. Date Uploaded: Nov. 12, 2018, 5:34 p.m.